It’s time to celebrate Graduation! Give your party guests a time to remember by turning your backyard celebration into an interactive playground. 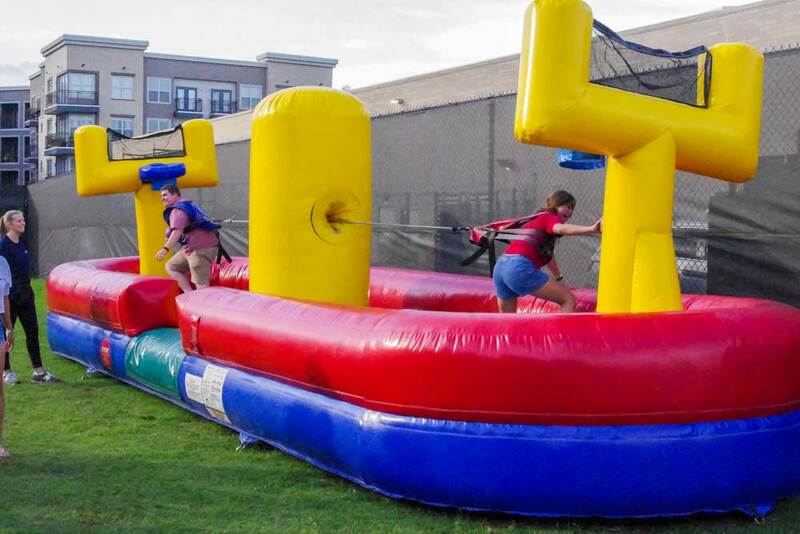 With obstacle courses and slides and a paintball shooting cage, there’s no lack of fun to be had. We’ll take care of the tables, chairs and tents too!